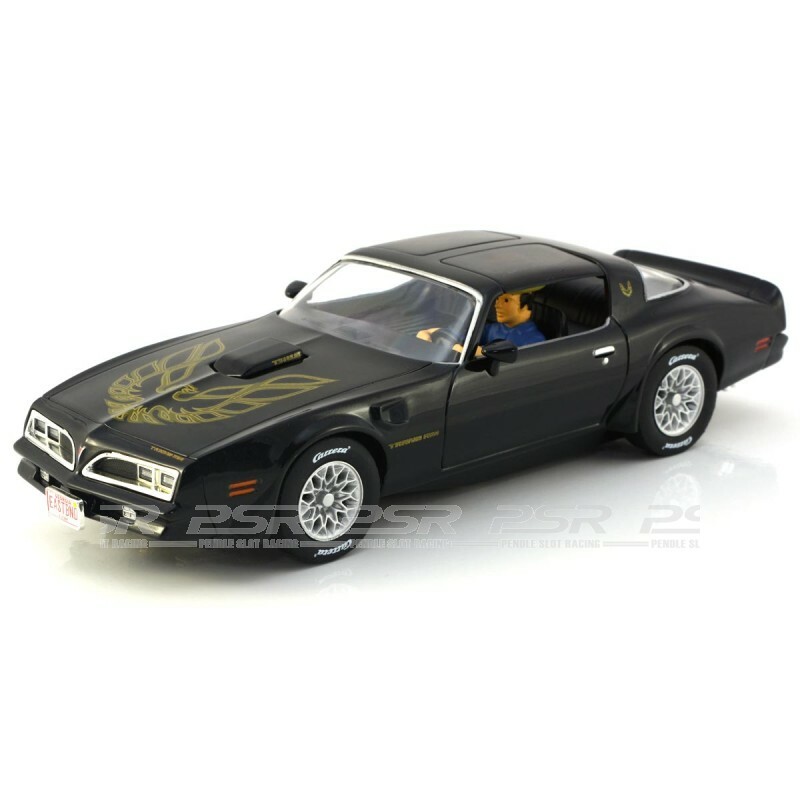 The Pontiac Firebird was featured in countless films such as Smokey and the bandit starring Burt Reynolds. 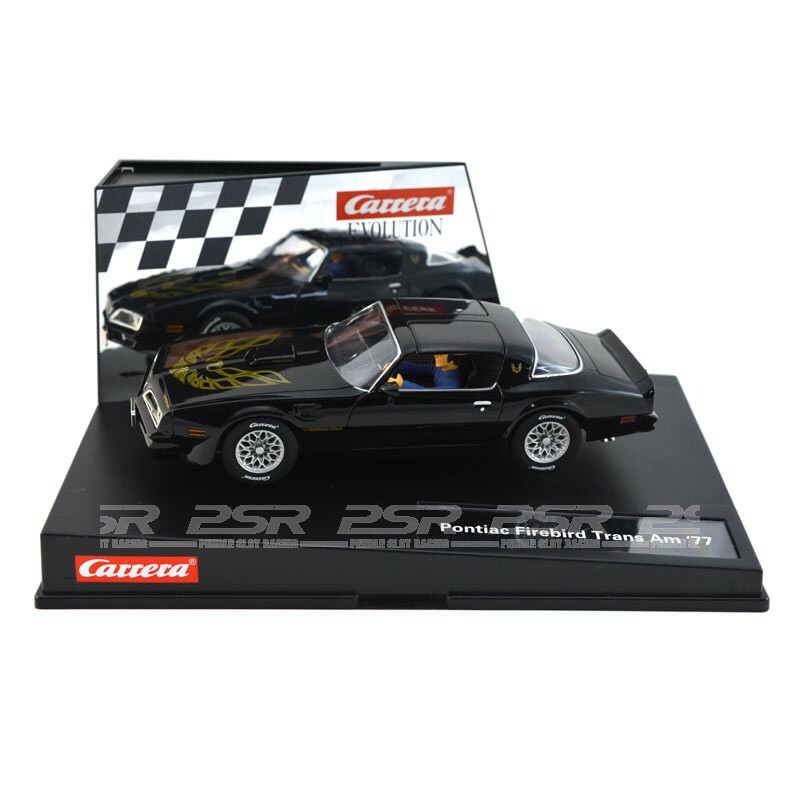 Carrera Pontiac Firebird Trans AM - 1/32 slot car. 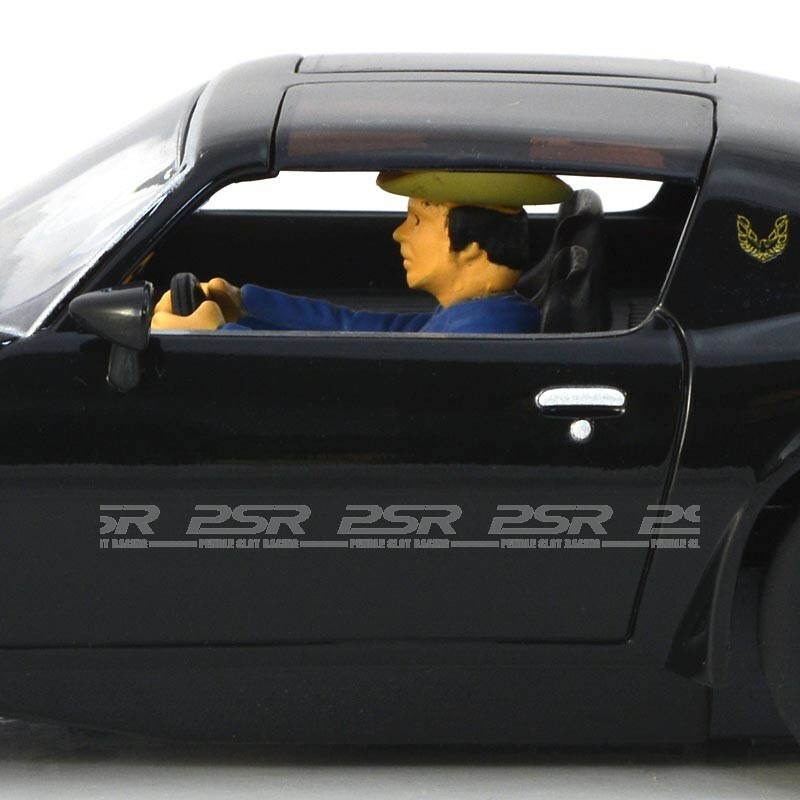 The Pontiac Firebird is a legendary American 'pony car'. 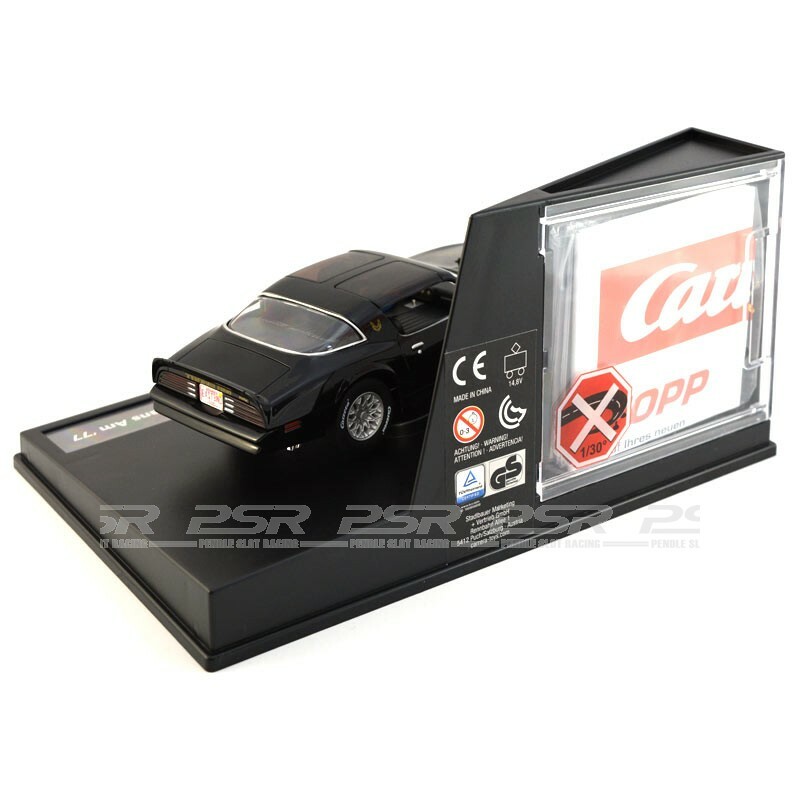 In 1967 the cooperation between Chevrolet and Pontiac produced the Firebird - a development of the Chevrolet Camaro. 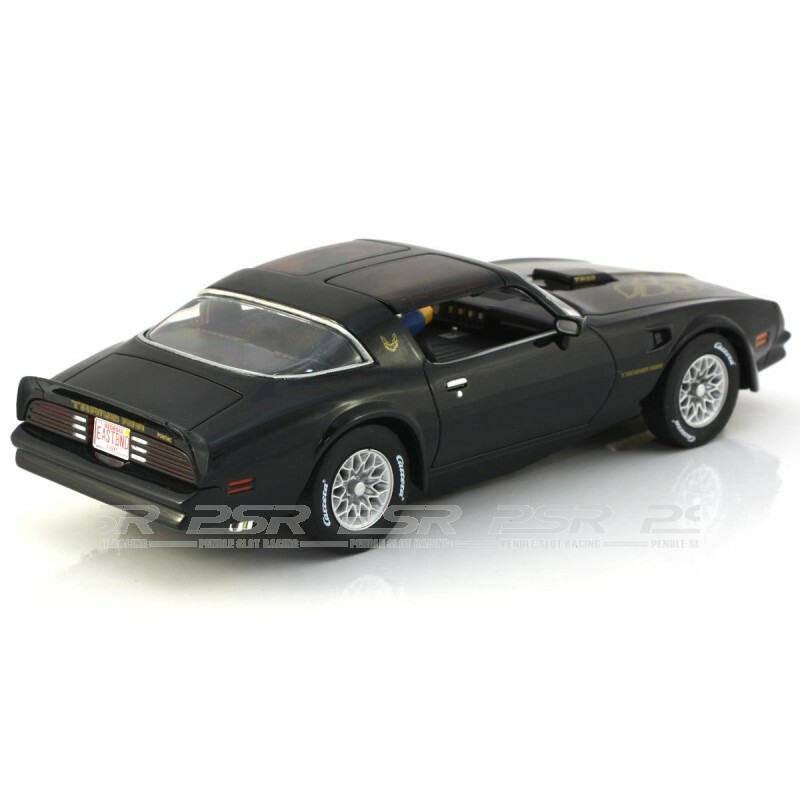 The Trans Am version was fitted with a high-performance V8 engine and was at the centre of attention for its technical and aesthetic qualities. 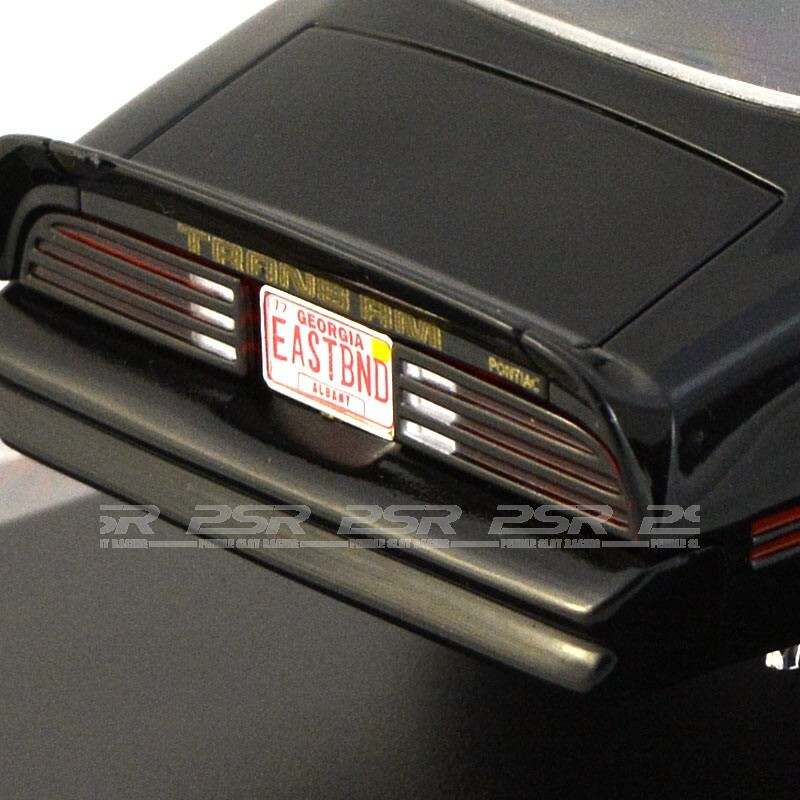 The Pontiac Firebird was featured in countless films such as Smokey and the bandit starring Burt Reynolds and left a lasting impression on the 'muscle car' scene. 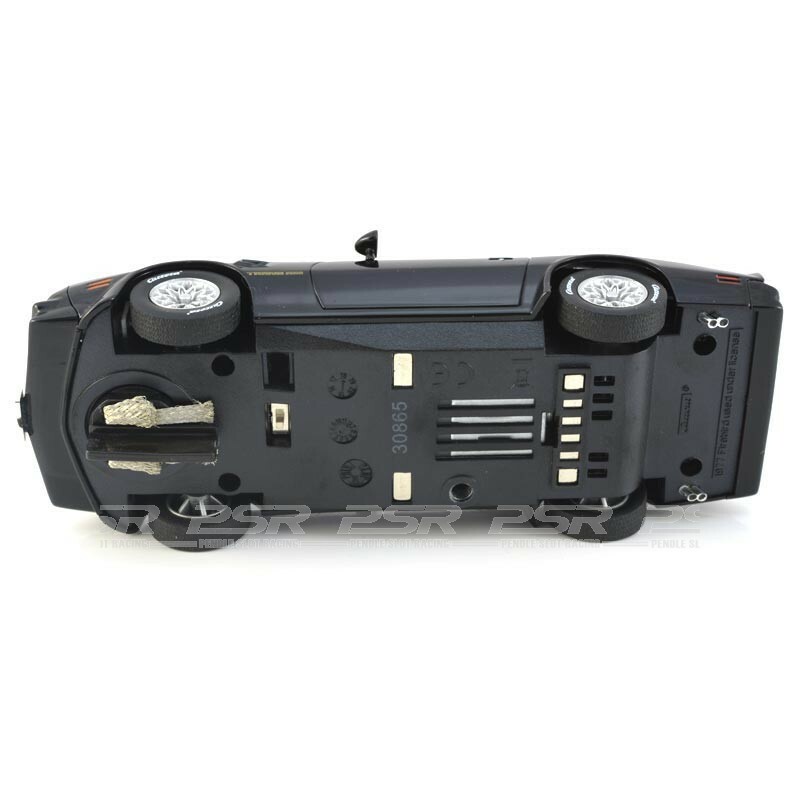 There were numerous special and limited editions that have since helped this sports car to remain so immensely sought-after.